If there’s one thing that consumers of marijuana know and understand on an intrinsic level inside and out, it’s that food that pairs well with weed. One of the first things you may notice after taking a nice long hit from your jazz cigarette is how hungry you’ll be — like a ferocious, animalistic hunger has taken root in your gut and won’t be satiated until you’ve consumed whatever craving is niggling in the back of your mind. So much so that you may eat several hundred more calories than you normally do. The point is, weed and food are best friends skipping through a wonderland of highness together and sometimes, they can magically join to actually take you into an even crazier place. 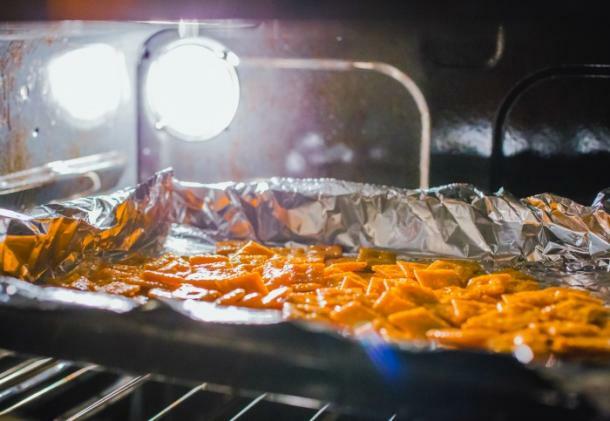 Eating after you’ve smoked is just one way that the munchies take hold. Some people love to get their weed from the food they’re eating, which combines two of nature’s most tantalizing treats into one. Of course, the favorite way to imbibe weed for many potheads is the pot brownie, a sweet confectionery delight that infuses the marijuana right into the butter that’s sure to give the person eating it a far-out adventure. But if you’re not into pot brownies or something sweet as a way to launch yourself into marijuana subspace, what are you to do then? Well, never fear, because potheads are nothing if not ingenious when it comes to finding new ways to get high. 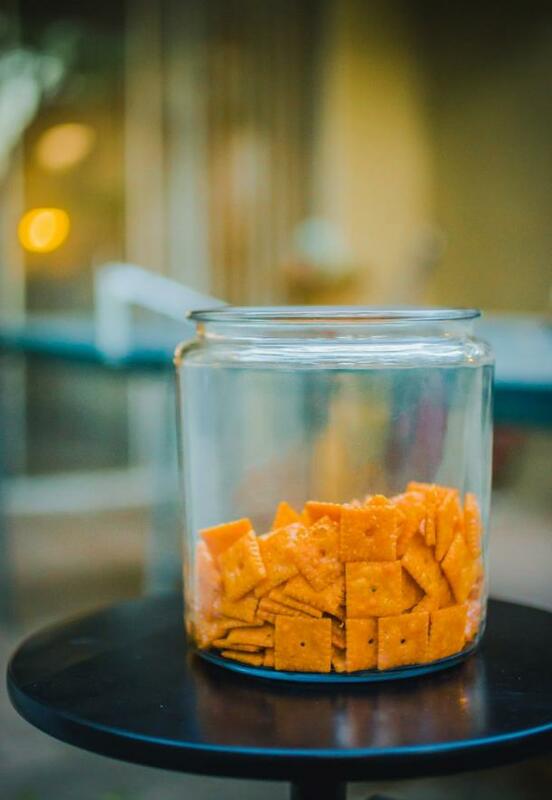 Like, for instance, weed Cheezit-s, dubbed “Weez-its.” Cheez-its are already listed as nearly every stoner’s favorite munchies, but now, you can actually eat them and get high, which is pretty incredible. And the bonus? 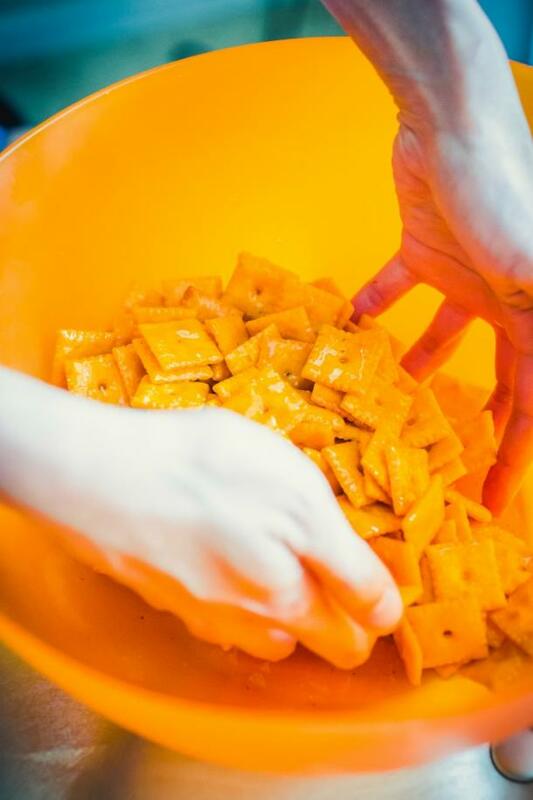 You can make these bad boys right at home, with very little effort on your part using some cannabis oil, mixing it in a bowl over the Cheez-its, and then baking them for 25 minutes at 250 degrees. So enjoy your “light buzz” from what is now a stoner’s best friend, the Weez-it, a tiny cheese cracker that packs a serious punch. Happy munching!